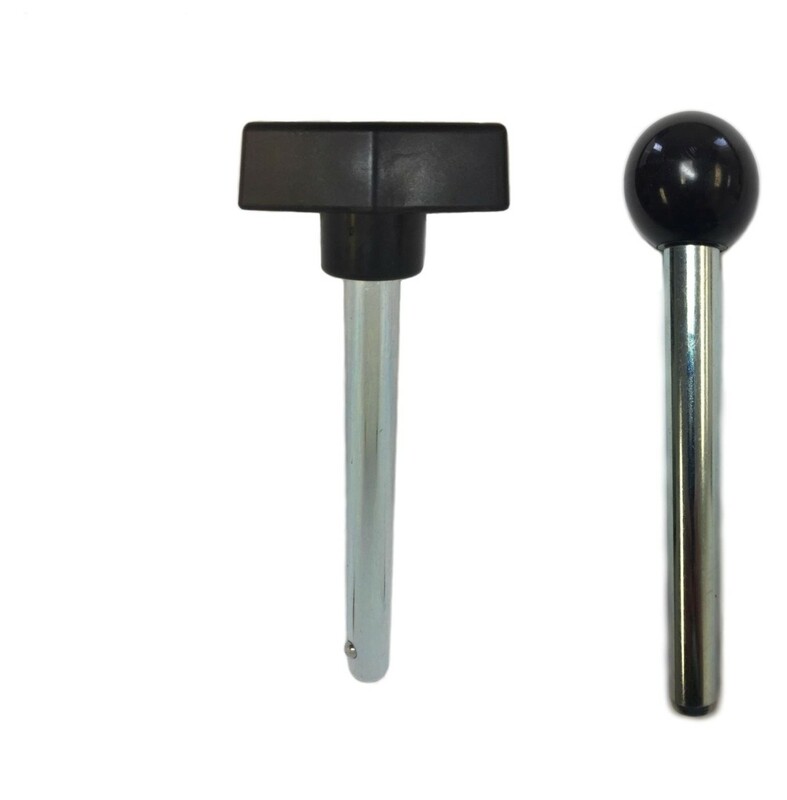 Request a quote for Detent Pins - Ball & T-Handle - Full Line today. 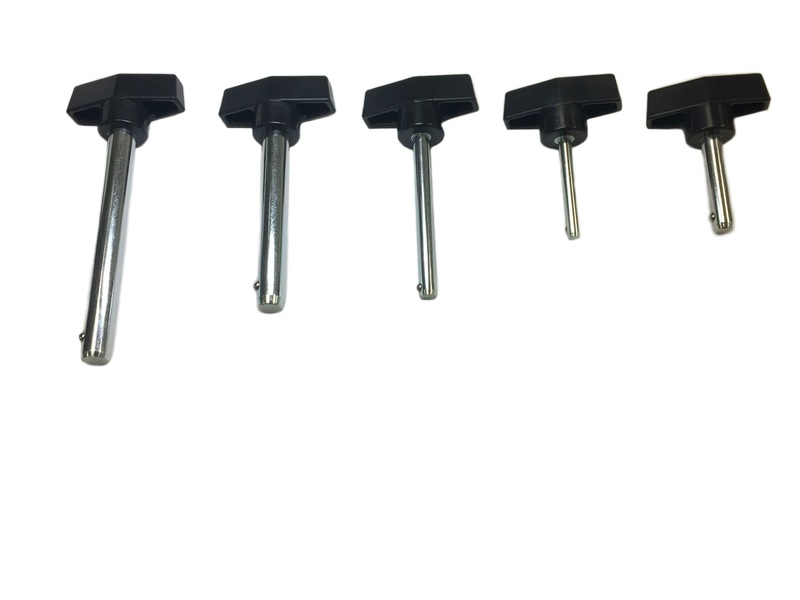 Securely aligning and adjoining objects is what these ball and t-handle detent pins from JBF National are designed and tested to do. 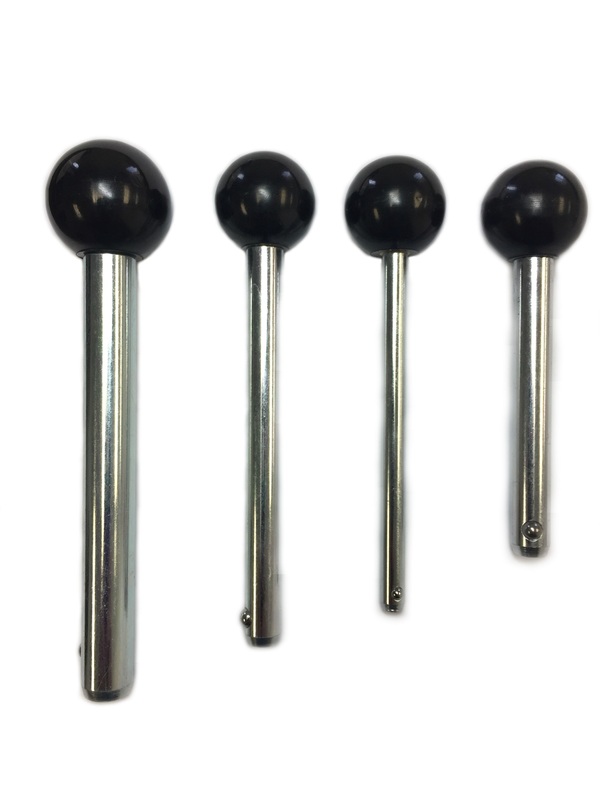 The pin shafts are manufactured from the highest quality steel or stainless steel and come with either a high gloss phenolic, or textured polypropylene pin handle. The high quality spring loaded ball bearings these detent pins feature prevent accidental disengagement. Variety of grip lengths and pin diameters available. Please see component diagram below.